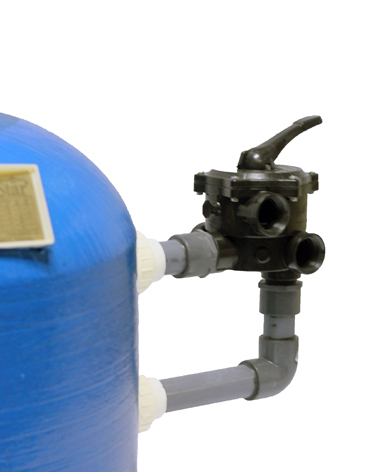 Series top-mount and side mount valve sand filters, a new generation of filament would filters designed to cover all filtration needs in pool for Residential or commercial use. 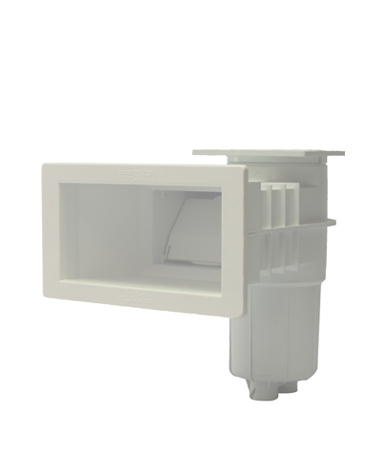 The winding of fiberglass around the filter body makes the filter more durable, deforming-proof, and resistance to chemical and corrosive. 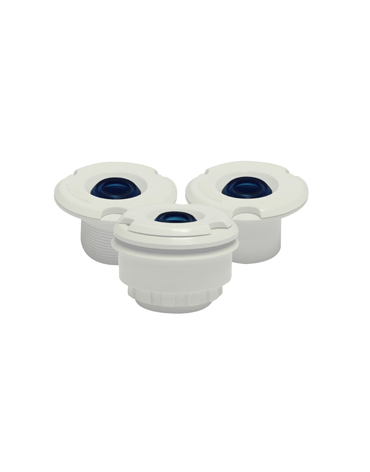 Filters include 6-way valve fixed with and pressure gauge. 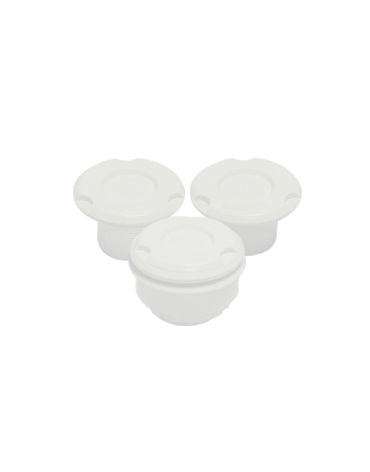 Supplied with winter drain cap and “V” clamp, ST.ST. screw’s. 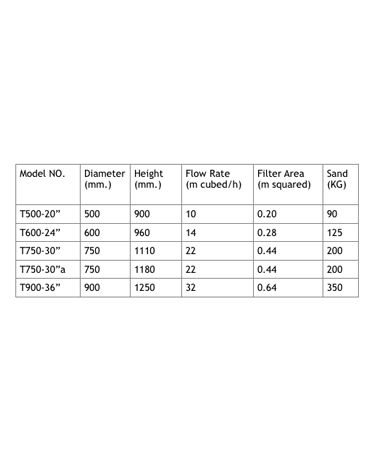 The filters range is top mounted and available in 20”, 24”, 30”, 36” and 42” diameter size. Flow rate given for filtration speed =50 meter cubed/h/meter squared. 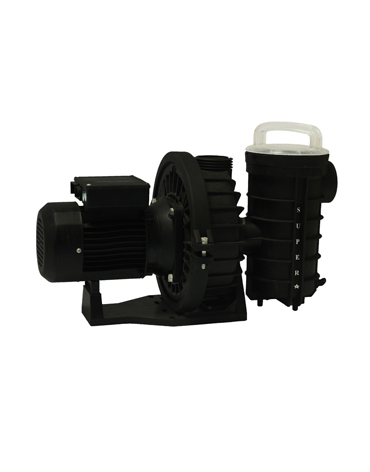 Equipped with sand emptying ᴓ 2” with models ᴓ 750 and ᴓ 900. - Filter body and filter base. 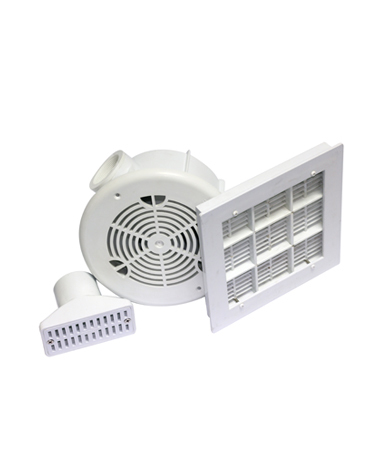 - Supplies with 6-way side mount multi-port valve for easy operation. 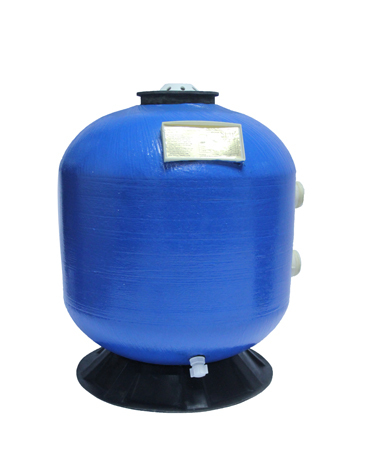 - All sand filters with pressure gauge to control filter backwash. 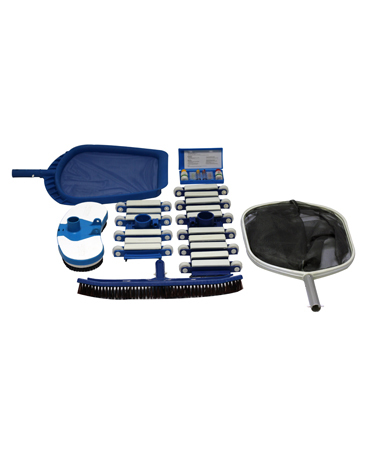 - 8 lateral under drain for highly efficient back-washing and cleaning performance. 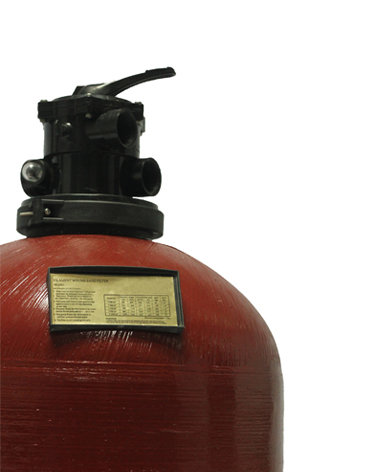 - Maximum operating pressure 3 Kg/ cm squared (3 bar).